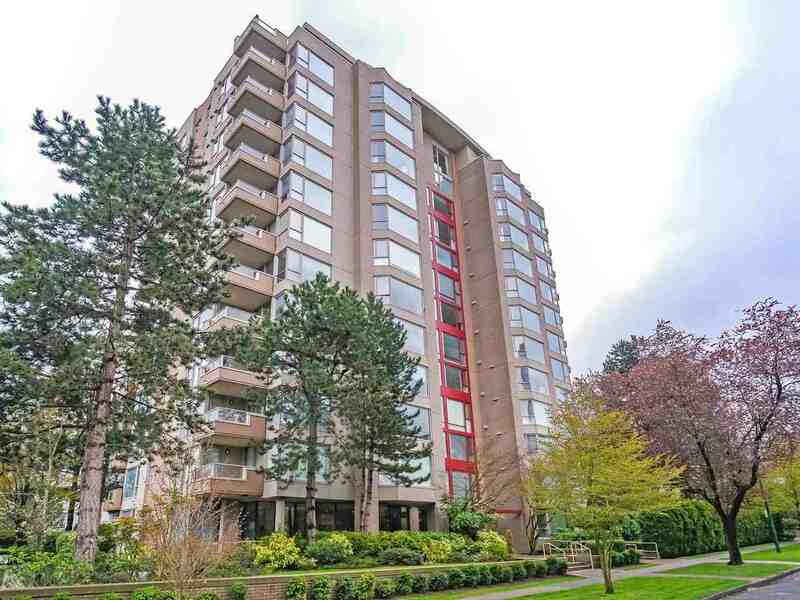 We have sold a property at 1330 1332 ARBUTUS ST in Vancouver. Steps to Kits Beach in one of Vancouver's most sought after neighbourhoods, Kits Point, you'll find this front & back duplex. Each half contains approx. 1250 sq.ft of living, 3 bdrms + 235 sq.ft enclosed rooftop deck on top floor (not incl in sq.ft). The front unit boasts wonderful views of th beach, Ocean & North Shore Mountains. Ideal property to occupy 1 half & rent out the other half or purchase as a holding property & rent out both sides. Interested parties should drive by 1st then call for appt. Need 48 hours notice to show, by appointment ONLY.